New York. Harper Perennial. 2018. 272 pages. 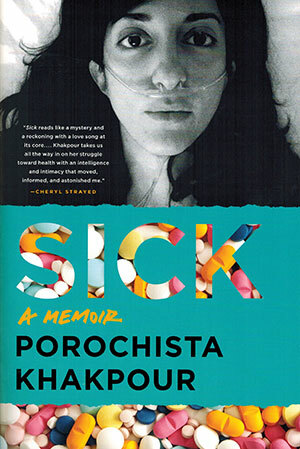 In her new memoir, author Porochista Khakpour delves into her own history of illness and addiction to craft a harrowing tale of sickness in all its forms and an unflinching look at health care in the United States. Although known in literary circles as a gifted and successful writer with a string of impressive accolades, Khakpour shows a very different side of her experiences. Rather than success, here we see the author defined by sickness as she grapples with mysterious symptoms that disrupt her life so fully that even moments that should be celebratory become riddled with anxiety and doctor visits. The list of afflictions is long and the list of answers to her numerous health concerns short; after years of insomnia, drug dependency, fainting, issues eating, neuropathy, and other physical and mental symptoms, she was diagnosed with Lyme Disease. It’s a diagnosis that itself carries significant stigma and unresolved issues; it is not widely understood or taken seriously in many medical circles, leaving Khakpour to justify her illness again and again with each hospitalization. But Lyme is one facet of this complex story of illness. Khakpour shines a light on the ways in which prolonged sickness tries and strains personal relationships that become all the more critical as illness stretches on for months and then years, and her long unresolved health concerns challenge simple narratives about the way we receive care. Her devotion to exploring her own history, sense of self, and the numerous facets of her illness makes this an at-times emotionally difficult book to read, which is in part why this memoir is so important. 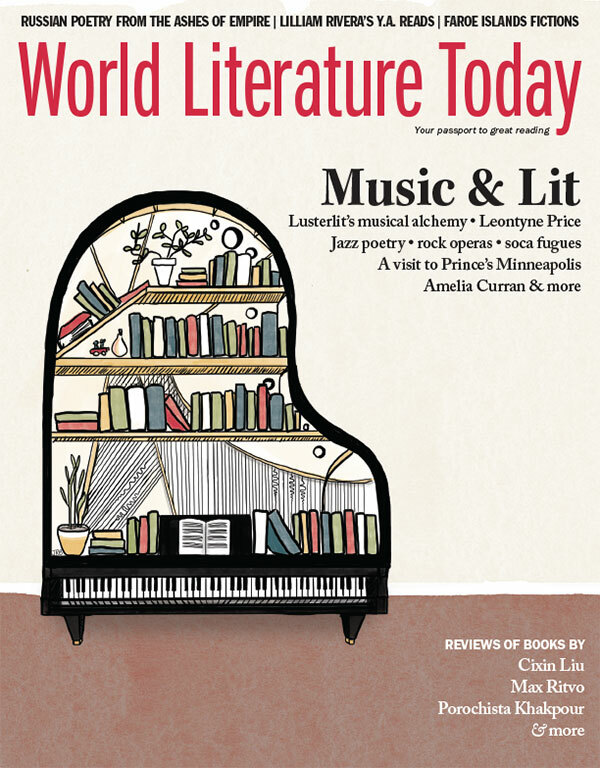 Rather than offering readers an uplifting story of overcoming illness, Khakpour’s story is an example of when things continue to go wrong and the way society responds when there are no easy answers.